Throughout the past several weeks, on our cruise of the EdTech conference circuit, we’ve seen a ton of math-based software and products. However, one of the best we have seen was also one of the most straightforward and low-tech. 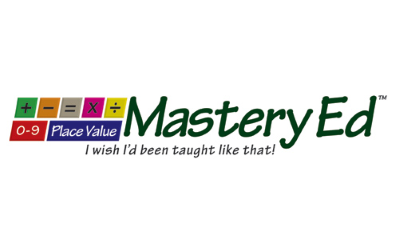 During the National Association of Elementary School Principals (NAESP) conference in Nashville last week, we had a chance to check out MasteryEd. Therefore as we can see the question of “What is Mastery?” is more procedural even by itself. In mathematics the problem is that arithmetic levels build upon themselves. Students start with the Counting level to gain number sense and recognition, then move on to the higher skill levels of Addition/Subtraction, Multiplication/Division, and then Exponents/Roots as examples of more complex processes in arithmetic. You can’t move from one level to the next without understanding the previous level to mastery, or the foundation will be weak.